Equus Compute Solutions, one of America’s largest manufacturers of custom hardware solutions, announces the release of the unique new Nobilis i1612D Modular All-in-One PC. 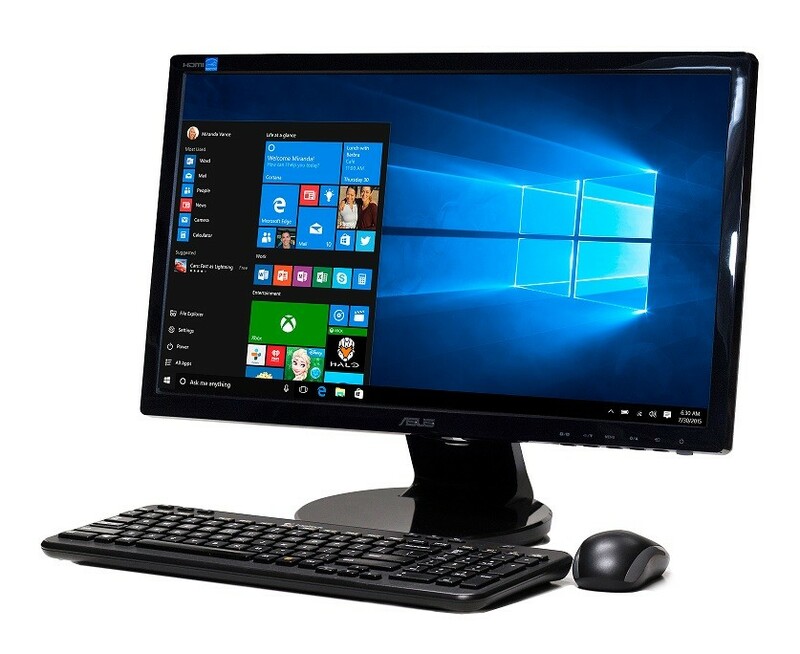 The new product, an all-in-one bundle with choices of different monitors, Next Unit of Computing (NUC) small form factor PCs, accessories, and cabling, enables Equus and its partners to provide customers with the exact all-in-one PC that they need. 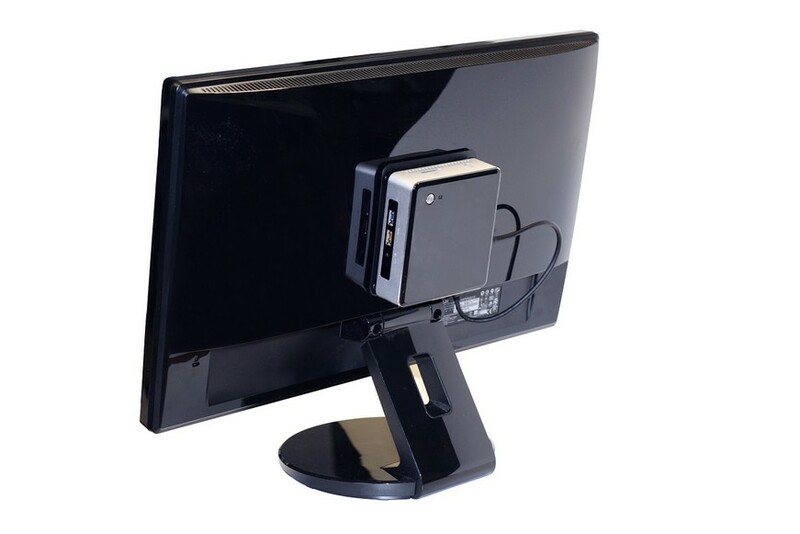 The Nobilis i1612D is an all-in-one PC that effectively replaces desktop computers and reduces PC footprint by eliminating the PC tower in favor of a monitor-mounted NUC. The preconfigured bundle increases purchasing and setup ease, while also providing dramatically improved serviceability. Unlike other all-in-one products, the modular nature of the Nobilis i1612D enables simple maintenance by IT personnel and far greater ease of sending the NUC or other components out for service, since the system can be easily disassembled. Additionally, the modular solution enables customers to replace each component separately as it becomes obsolete, eliminating the need to replace monitors each time customers want to upgrade PCs. Suitable for nearly any standard desktop PC application, the Nobilis i1612D features a 6th Generation Intel® Core ™ i5-6260U or i3-6100U Processor, two Dual Channel DDR4 DIMMs, and integrated Intel HD graphics.